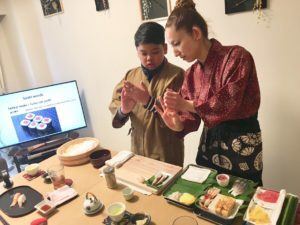 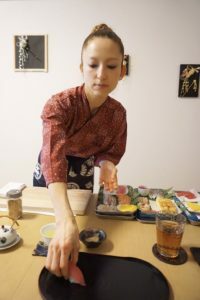 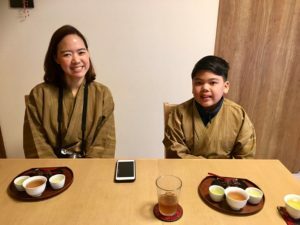 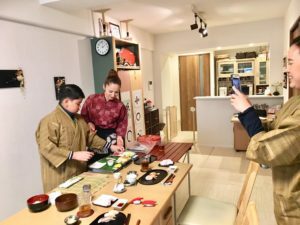 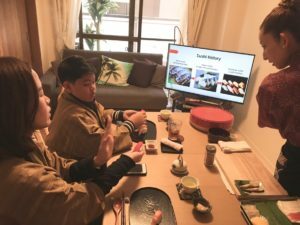 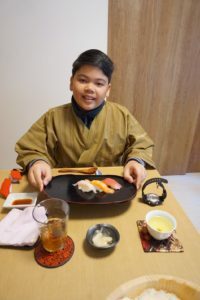 Home › cooking lesson › We had guests from Thailand for our Learning sushi with eyes and mouth course! 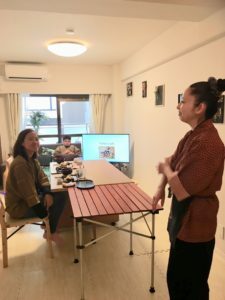 We had guests from Thailand for our Learning sushi with eyes and mouth course! 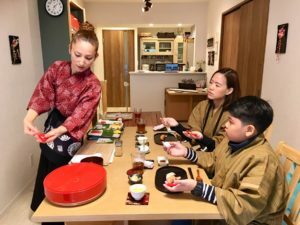 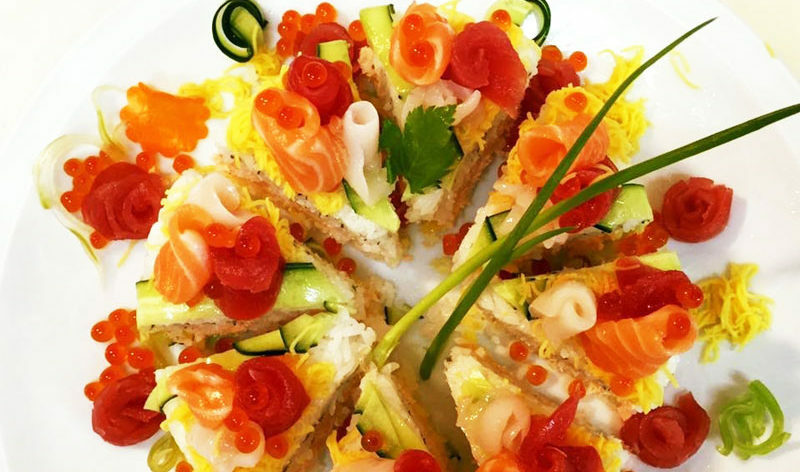 ‹ We had guests from Germany for our Temari sushi course! 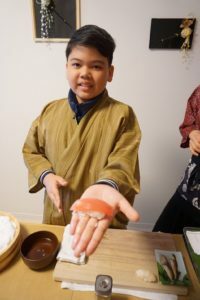 We joined Sakura festival flea market for our accessories!